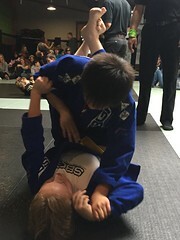 As SBG Montana celebrates it’s 10th anniversary, the years of competing at tournaments across the northwest paid off at this weekend’s Revolution BJJ tournament in Tacoma, WA. Sixteen athletes brought home a total of 23 medals in the youth and adult divisions: 7 gold, 9 silver, and 7 bronze. Head Coach Cody Bessette of SBG Bigfork took gold in No Gi and was named Top Ranked Athlete for 2018 in his division. Colton Wieczorek (15 yrs) took double silver in the Men’s White Belt Gi and No Gi divisions. Lakoda Wieczorek (13 yrs) took double gold in the Youth Yellow Belt Gi and No Gi divisions. 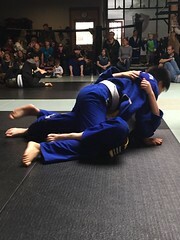 Isabella Downing (11 yrs) took Silver in Gi and Gold in No Gi in the Youth Yellow Belt Divisions. 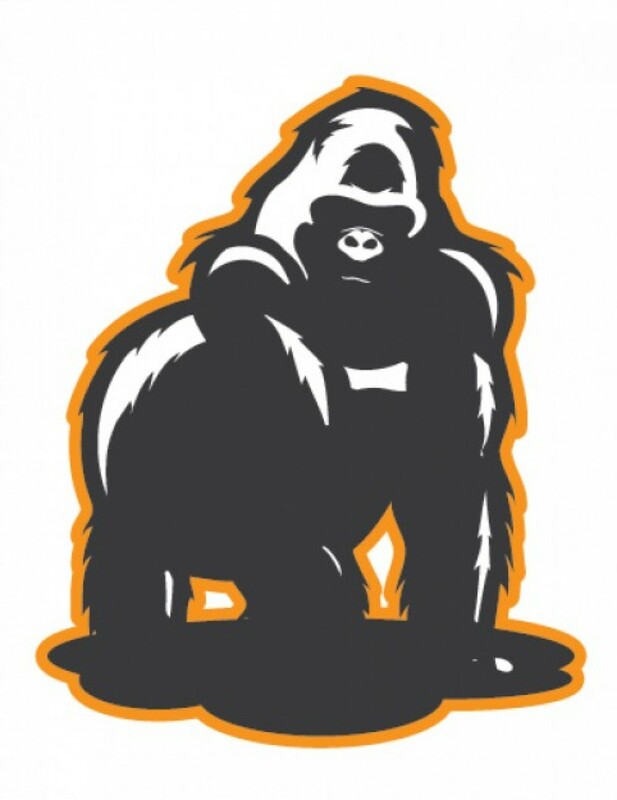 Tournaments are the way in which SBG Athletes can test their jiu jitsu skills. Competition offers a unique learning environment that, win or lose, takes an athlete’s training to the next level. More valuable than the medals are the life lessons that athletes learn from the experience. Downing’s mother, Kristin Downing, shared how competition has enriched her daughter’s personal development. Wieczorek is part of a family of 7 that has been training with SBG for four years. This was his first time competing in the adult divisions. His experience in BJJ tournaments gave him the skills to overcome obstacles beyond SBG. 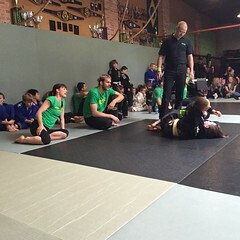 Ms. Wieczorek is one of dozens of adult athletes at SBG who train alongside her children. Competition offers her the same outlet for personal growth that it does her children.